Pride in Trafford festival launches at Waterside in Sale. 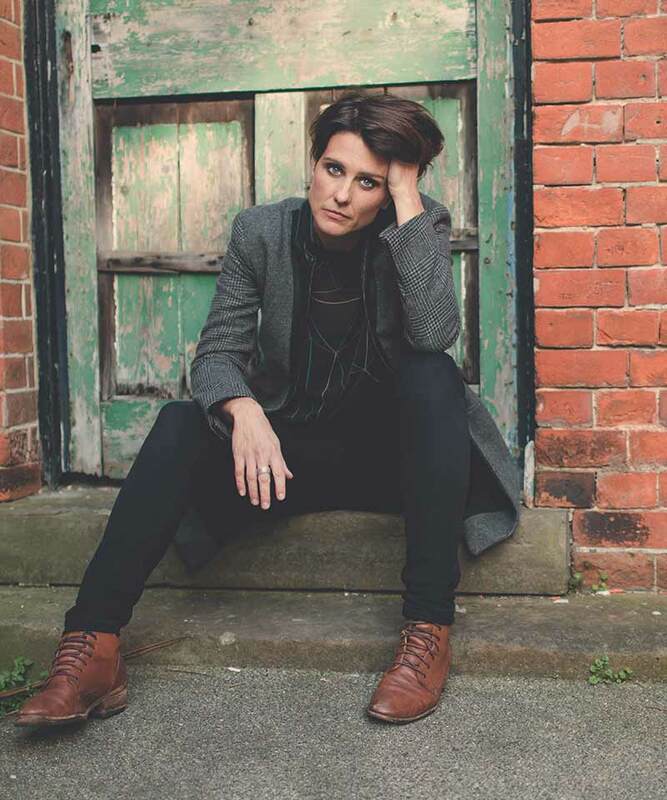 The new LGBTQ+ five day event will be staged in Trafford this May, with artists including Heather Peace, Tom Allen and Bethany Black. 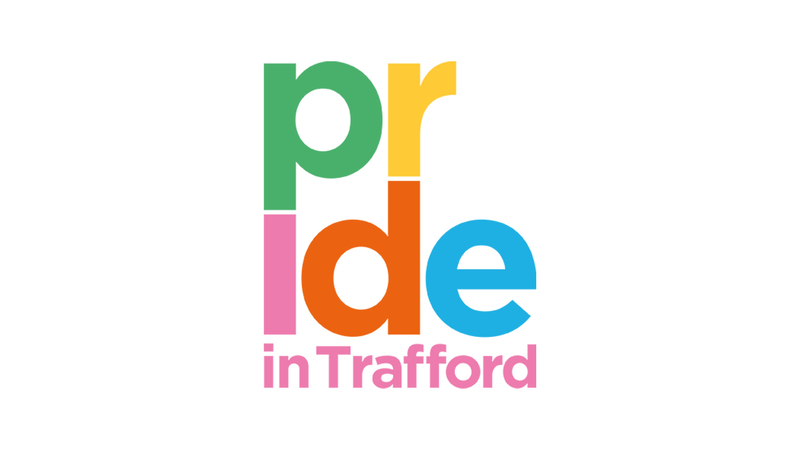 A collaboration between the Mayor of Trafford, Trafford Council and Waterside Arts, Pride in Trafford explores and celebrates LGBTQ+ life between 15th and 19th May 2019. 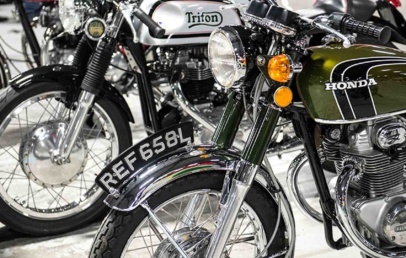 With a varied programme, visitors can see music from Heather Peace, triple headliner comedy from Tom Allen, Bethany Black and Annette Fagon. Performers of colour cabaret collective; the Cocoa Butter Club make their first visit to Manchester and in partnership with Contact; Raze Collective present Raze Up; a development day for queer artists. Manchester’s TransCreative take-over as guest curators for Creative Industries Trafford’s (CIT) regular scratch night; Breaking Ground. Expect a fabulous evening of fun, bold and exciting projects in development from trans and non-binary voices. CIT will also stage a panel event Queer on Screen; addressing inequalities in the representation of LGBTQ+, people of colour and queer characters in TV, film, theatre and radio. It will also look at how we can create interesting narratives and share those stories to effect change. Waterside will also play host to a community hub on Saturday 18th May from 11:00 – 15:00, exhibiting some local LGBTQ+ groups and charities. Following on from the successful pilot on World AIDS Day 2018, the BHA for equality in health and social care will be running rapid HIV testing and there will be community arts workshops also running during the day.